Get ready for summer! Looking for a chic outfit for a summer night or the next garden party? We’ve found some styles you will love. Find the right summer look for you. Welcome the sunny season with style. The temperatures are rising and now it is time to send your fluffy jerseys and thick jackets back to the closet. You will not need them for the weeks to come. Summer is the perfect time to spice up your wardrobe. As the sun begins to shine, so does your outfit. Whereas autumn and winter styles favour subtle and darker tones, summer is all about bright colours. If you are looking for this year’s summer outfit trends, you’ve come to the right place. We have gathered some fun and cool summer looks for you. Easy-going garden party look? Check. Stylish summer outfit to impress? Yep. 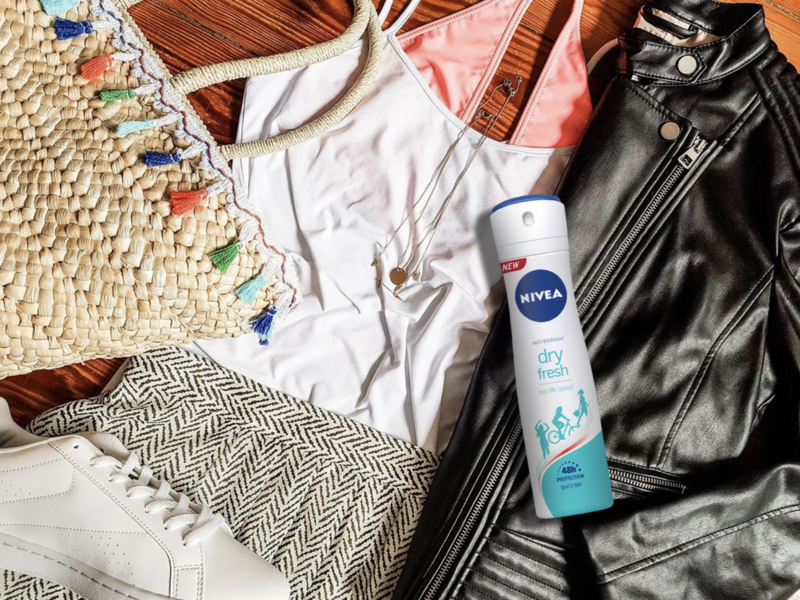 See for yourself and get inspired by our cool #NIVEASUMMERVIBES looks. We all have that one pair of favourite jeans. But on a hot and humid summer day, you might want to choose a lighter style. Cropped cargo pants are all the rage this summer and will give you that chic, preppy and elegant look to stand out. 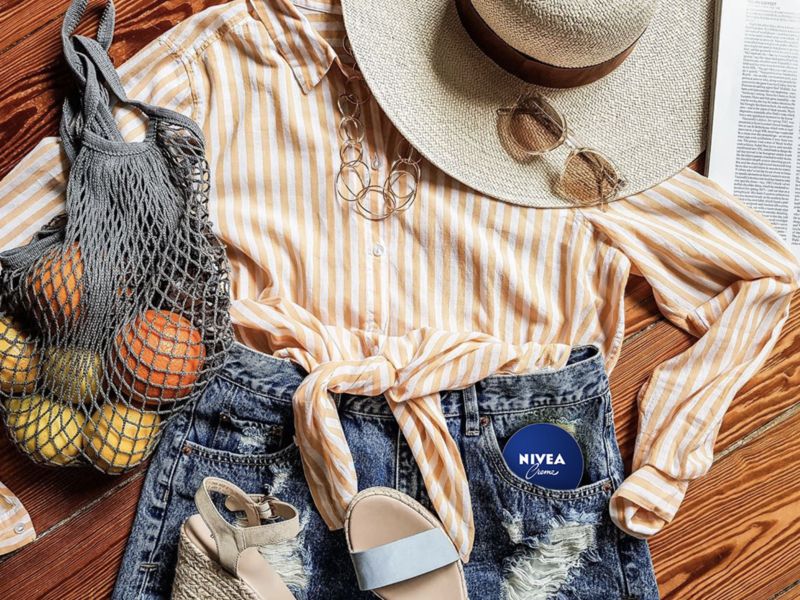 While a regular pair of jeans might be too warm to wear on a hot day, denim shorts are definitely a summer look essential. Combine them with casual weave sandals and a sunny-yellow blouse. A cool pair of sunglasses and a hat are the perfect accessories for this trendy summer look. Leather jackets are definitely one of the trendiest pieces this season. So why not mix up the iconic leather jacket with a lightweight summer outfit? And the best thing about this combo: When day turns to night, your summer style will not only be on point - you will also be warm. Summer is the perfect season to be a bit more daring with your outfit. 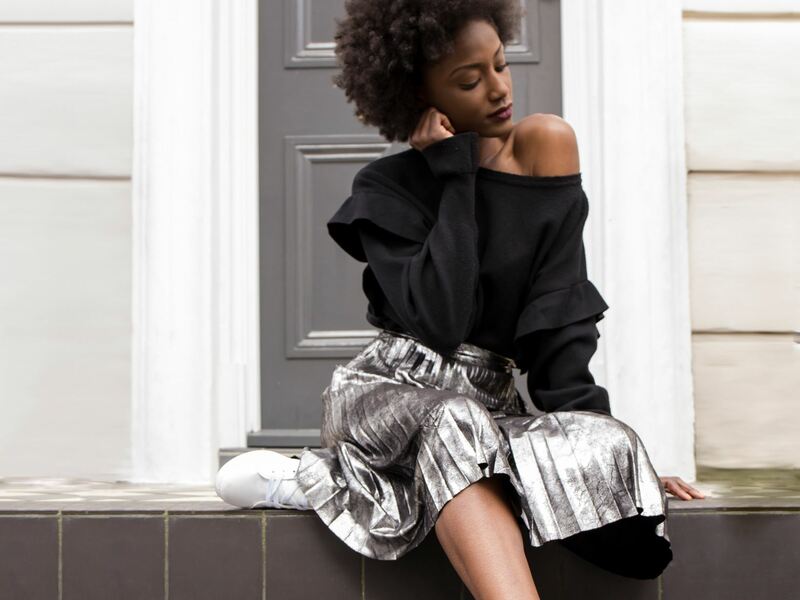 And what could be more fabulous than a sparkly skirt? To really highlight your glitter look, make sure that your top and shoes remain low-key. White sneakers and a black top could fit nicely. 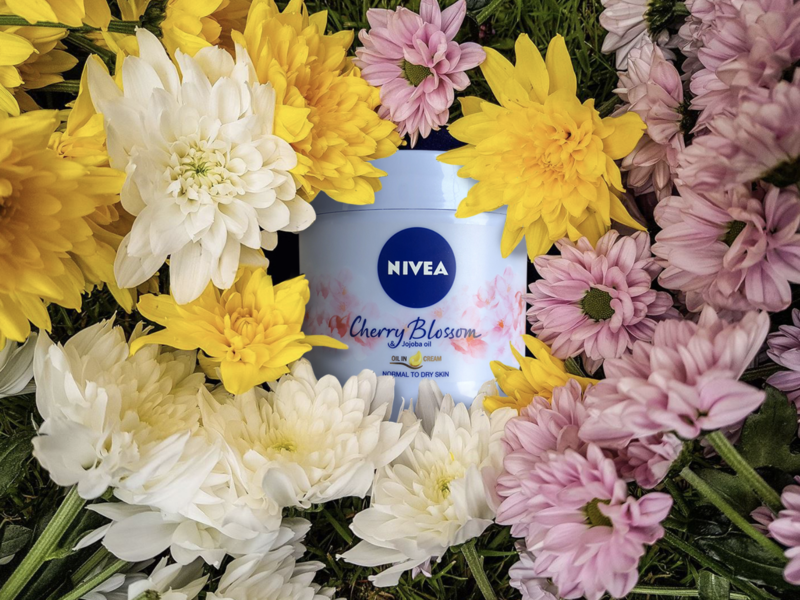 If you are still looking for a sweet and unobtrusive scent for the summer season, NIVEA Cherry Blossom Oil in Lotion might be just the thing for you. The scent is reminiscent of fresh flowery notes with a delicate fragrance to indulge your senses, while also caring for your skin with 24h deep moisture. Find the perfect hairdo for your summer look. 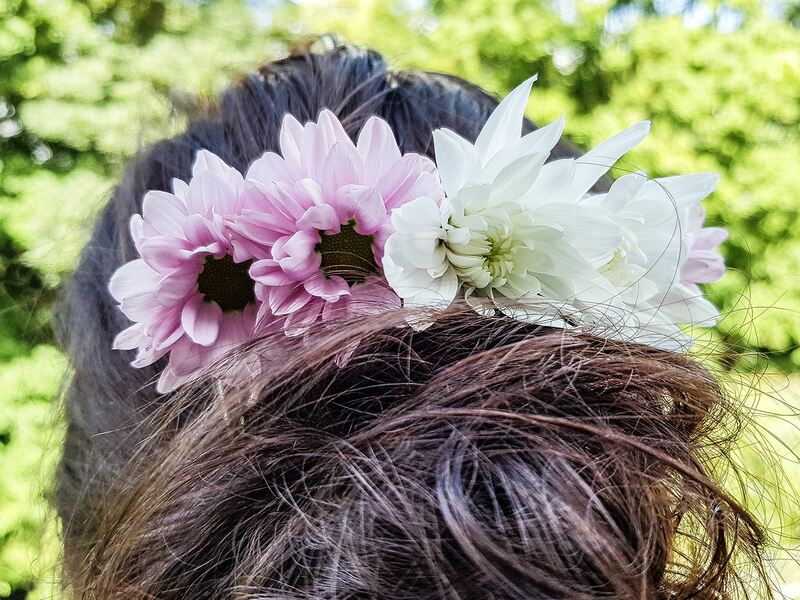 We created some flowery summer hair looks, which you can do at home in just a few simple steps. Check it out by clicking the button below. 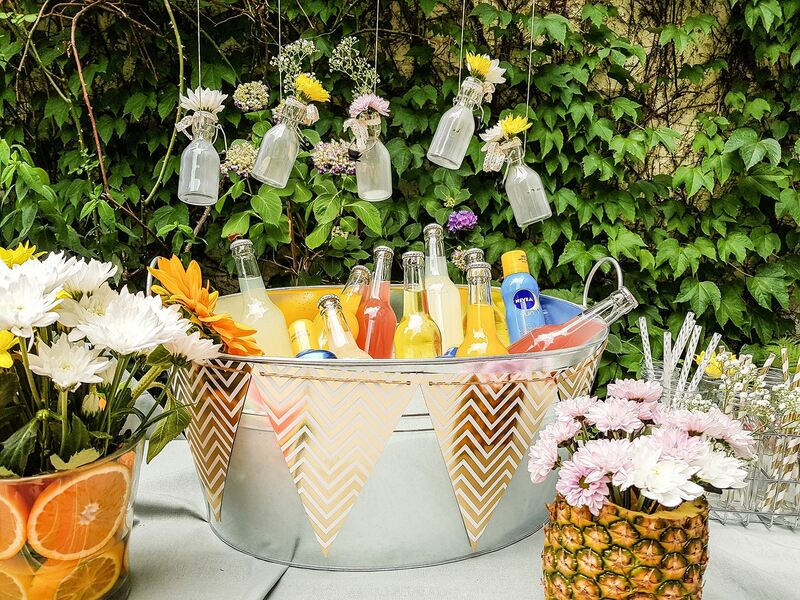 Summer is the perfect season for fun garden parties with your friends. If you are looking for some easy and beautiful decoration inspo for your next garden bash, click the button below.